Centrally located in the heart of Traverse City on Barlow Street, D. Williams Construction Supply offers a large variety of nails, screws, fasteners, ladders, pneumatic tools, saws and supplies. 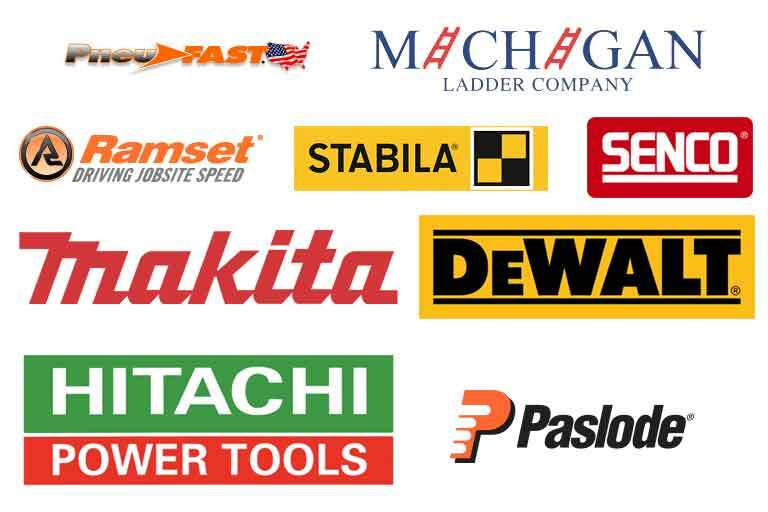 Walk in to D. Williams and you will see the shelves stocked with product from top of the line vendors such as: Paslode, Senco, Hitachi, Milwaukee, Michigan Ladder, Stabila Levels, Rockhard Drill Bits, GRK Screws, Simpson Strongtie, Spotnail and more. Thirty years in the construction supply industry has given Dave (the D. in D. Williams Supply), insight regarding products and applications that will best suit each project. 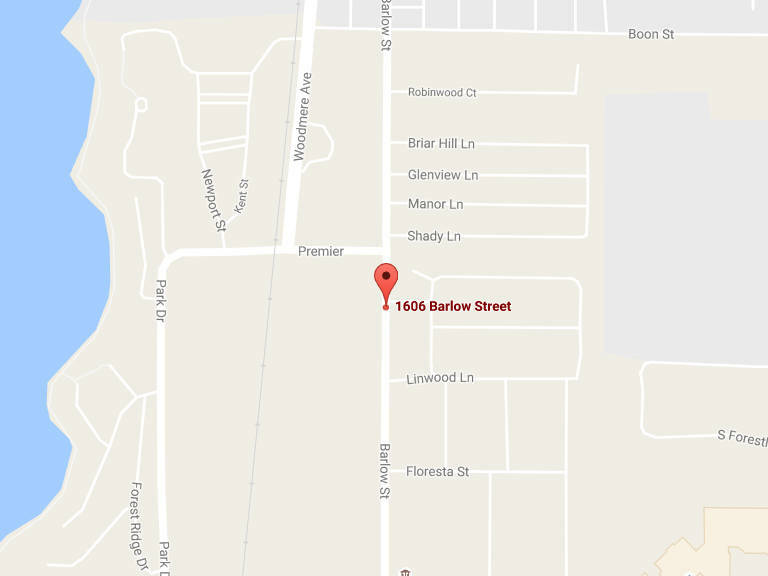 This experience also provides the ability to anticipate your building supply needs. We are open Monday through Friday. 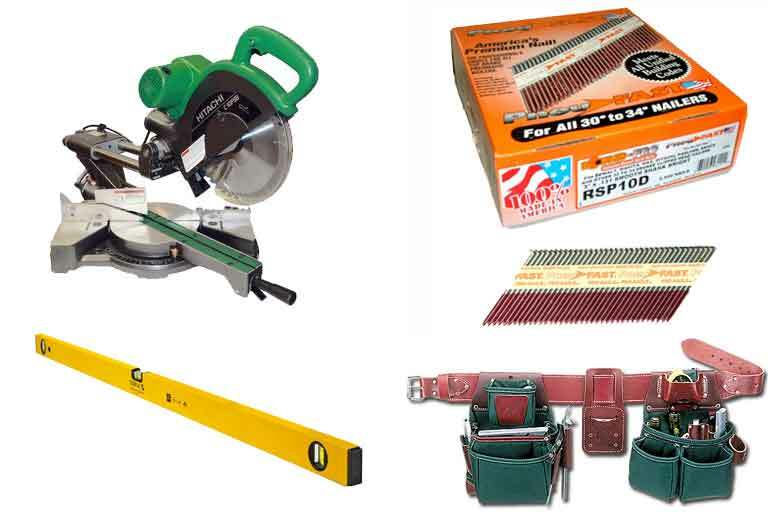 At D. Williams Construction Supply we carry only products from reputable vendors. Names like Paslode, Hitachi, Senco and Stabila, just to name a few. Our selection maybe smaller than the big box stores and that it for a reason. We only carry products of the highest quality, one that we trust will perform day in and day out on your jobsite. D. Williams Construction Supply offers job site delivery of tools and fasteners, pneumatic tool repair and new store located in Traverse City, Michigan. Ready to find out more about how we can help? Fill out the form below and we will give you a call as soon as we can.